The SSC GD Constable notice is expected to be released today i.e. on 21st July 2018. The online application submission will also start today itself. 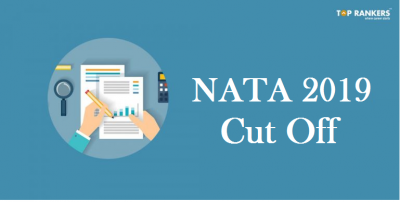 The exam dates are not known yet – we will get the confirmed dates once the advertisement is out. Nonetheless, it is obvious that the exam will be held within two to three months once the notification is out. 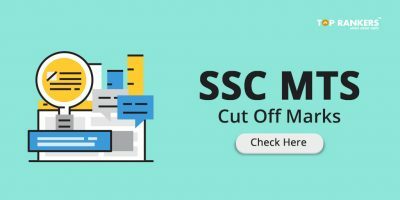 So, we advise you to go through the SSC GD Constable Cut Off of previous years and set a target score. After that, you should start preparing for the exam by collecting study material and attempting online tests. Scroll down to read more. 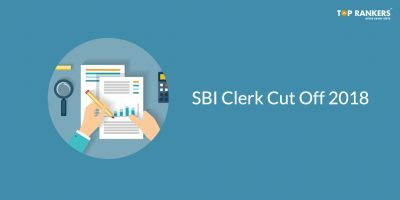 Know the complete process of filling up the online SSC GD Constable Application form 2018. 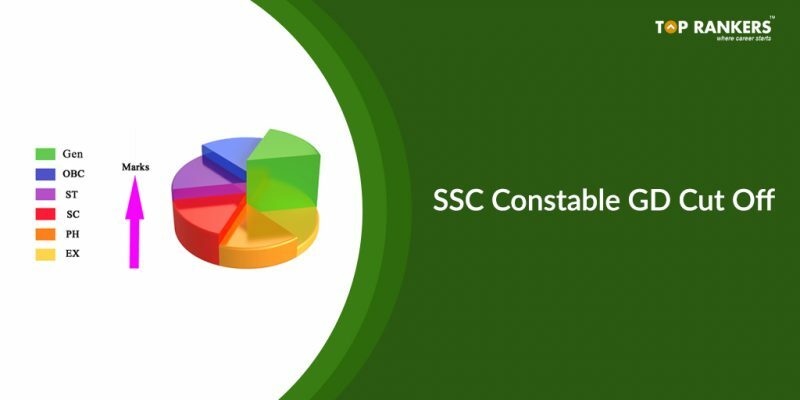 Also, you may like to take a free SSC GD Constable Mock Test to analyse your current preparation level. 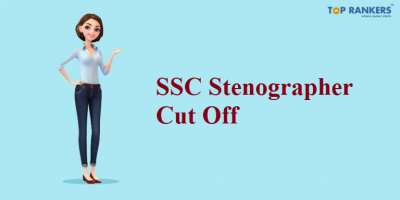 So, tell us, did you find our post on Previous Years’ SSC GD Constable Cut Off helpful? Then, keep visiting us regularly for more updates. And do share your thoughts with us in the comments section below. ‘Cause your opinion matters!